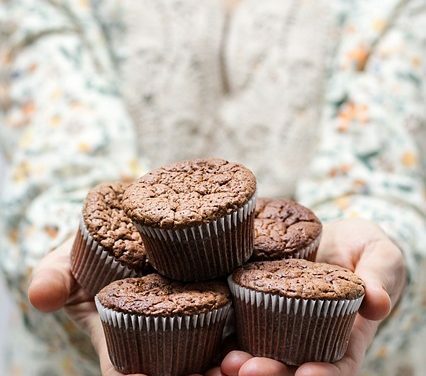 Whether it’s for a childrens classroom party, office party or birthday party, try one of these diabetic-friendly cupcake recipes for a lower-carb treat. Recipes include nutritional information that you can print and provide to any guests. 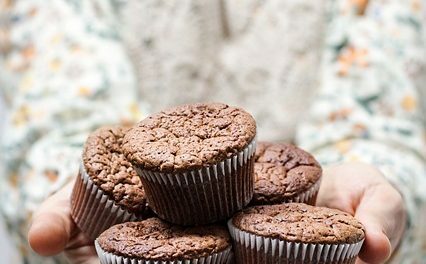 Recipe for Chocolate Cupcakes from our recipe section.